When it come to tulips most people will naturally think of the famous tulip fields of Holland. 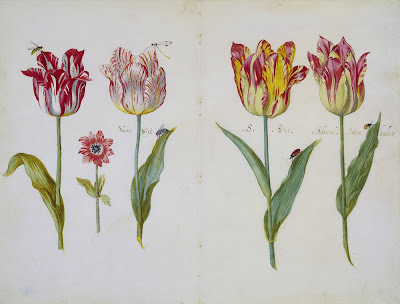 But you may be surprised to find out that Tulips are not a native plant to the Netherlands, in fact, they are not even close! 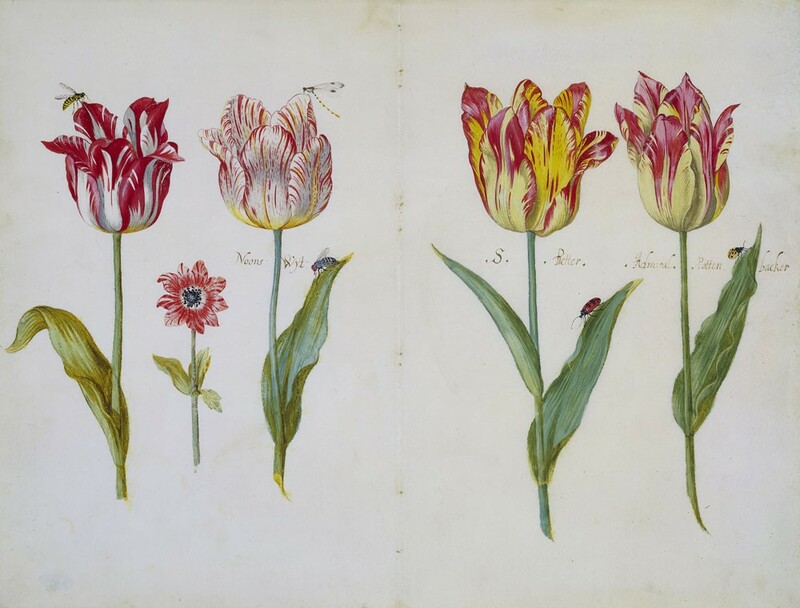 The story of the tulip began over a thousand years ago, when Turkish entrepreneurs had begun cultivating the wild tulips that grew in the Persian region, and traded them throughout the Ottoman Empire. So how is it then, that although originating from a hot, dry mountainous environment, tulips manage to thrive in Holland. At a first glance the Dutch landscape seems at odds with such an environmentally specific crop - especially with its almost uniquely characteristic landscape. The Dutch terrain is at and - in many areas - below sea level, it’s extremely flat and the winters are particularly wet. 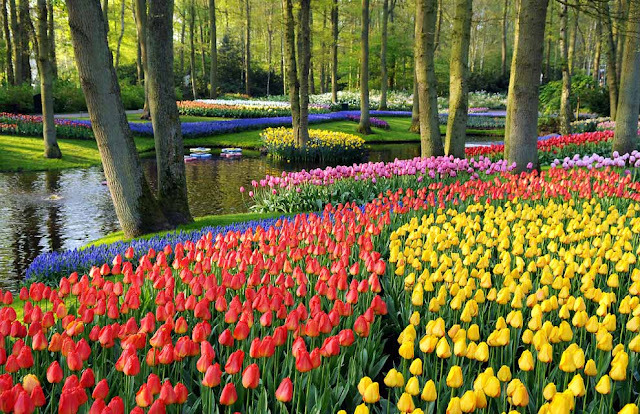 But the reason why tulips do so well in Holland is because of their land reclamation policy. By introducing an effective drainage system based on the Archimedes screw and powered by windmills, they inadvertently created a soil that kept the bulbs in an almost perfect and constant environment. 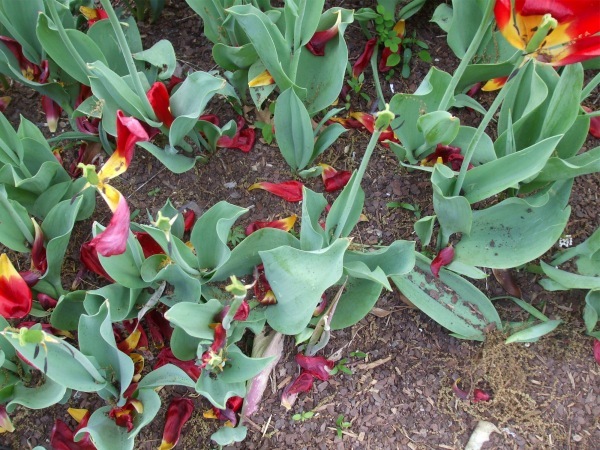 So we know that Tulips are native to mountainous areas with temperate climates, however what is often overlooked is their need for a period of cool dormancy - known as vernalization. Therefore while tulips will happily thrive in climates with long, cool springs, and dry summers. Tulip bulbs are often imported to warm-winter areas of the world from cold-winter areas, but they are planted in the autumn to be treated as annuals. You can get round this by lifting the bulbs once the leaves begin to die back so that they can be dried out over the winter period. Tulip bulbs are typically planted around November - but this can be as late as January - into well-drained soils. The depth is normally 4 to 8 inches deep depending on the type planted. Do not plant tulips deeper than 6 inches deep in heavy soil. In those parts of the world that do not have long cool springs and dry summers, the tulip bulb can be planted up to 12 inches deep. This extra depth will provides some insulation from the heat of summer, and tends to encourage the plants to regenerate one large, floriferous bulb each year, instead of many smaller, non-blooming ones. This can also extend the life of a tulip plant in warmer-winter areas by a few years, but it does not stave off both the degradation in bulb size and the eventual death of the plant due to the lack of vernalization. Tulips thrive on alkaline soil so you have acidic soil apply 3-4 oz of of ground limestone per square yard before planting. Dead-head your tulips once the first petals begin to fall, leaving the stems and leaves to feed the bulbs as they die back. Remember to remove fallen petals as these can harbour disease. Ideally, lift the bulbs once the leaves begin to turn yellow but if the beds are required for summer bedding displays then the tulips can be lifted earlier and planted in rows elsewhere and lifted again after the leaves have died down. Once lifted, plant the bulbs in shallow boxes and store in a dry shed or greenhouse. 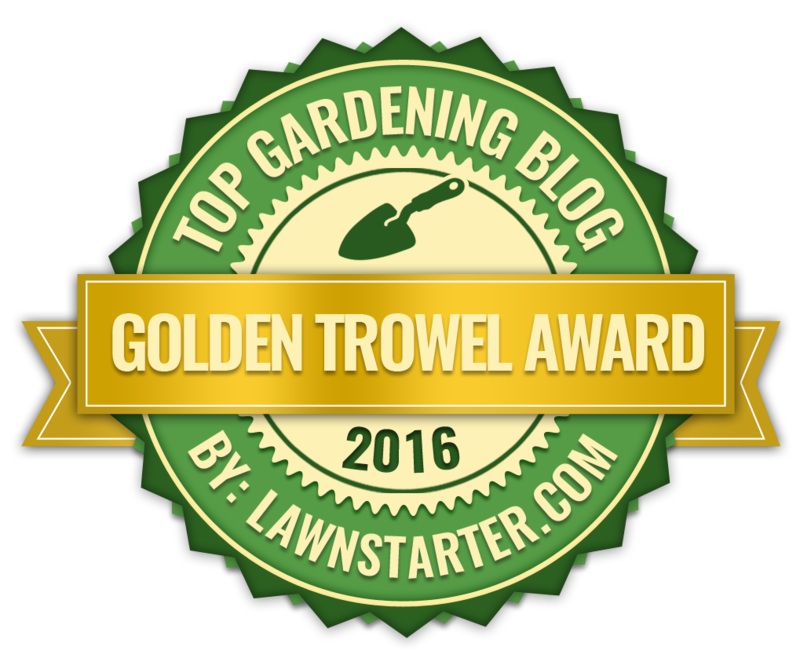 The leaves can be removed once the they and the stems become dry and brittle, together with the roots, old scales and any remaining soil.